Click here for Ximoio’s pedigree. Click here for Ximoio’s offspring. 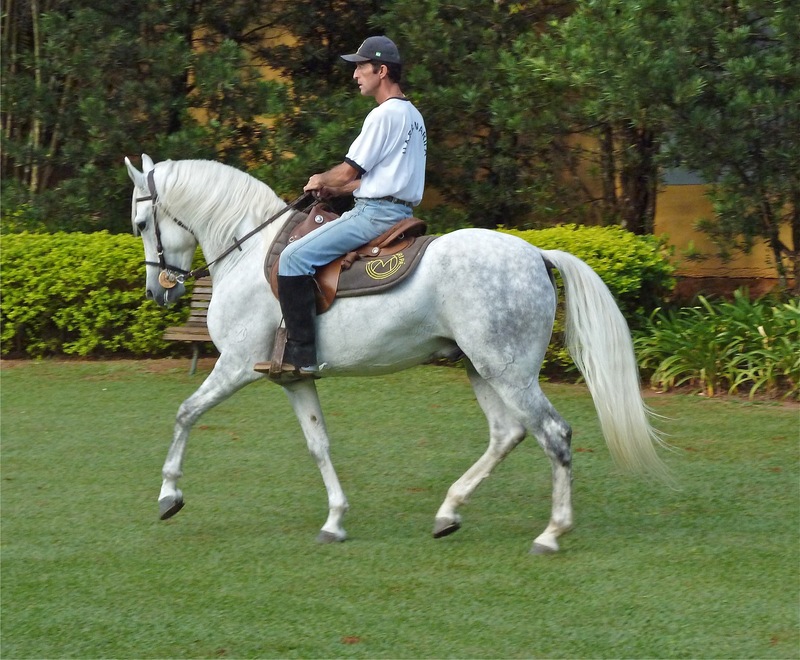 Agro Maripa has produced a genetic line of Mangalarga Marchadors that can best be described as sport horses. 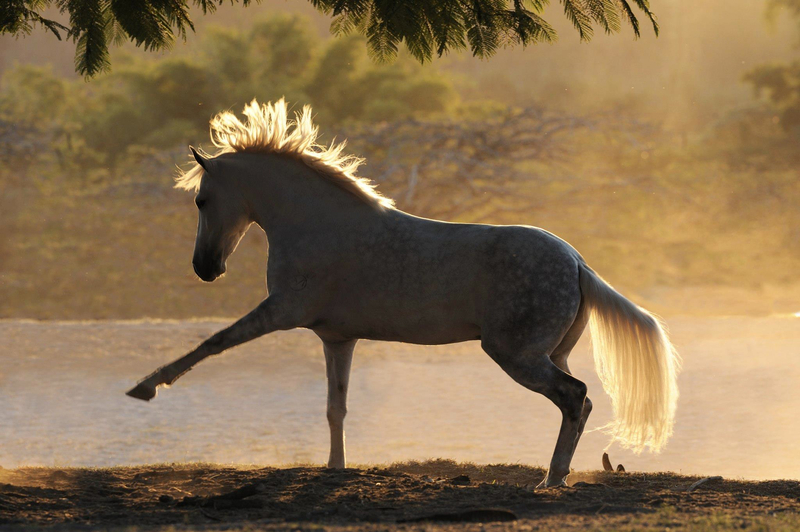 Maripa horses have beauty, bone and sweet, docile temperaments. They are genetically researched by Agro Maripa who traces bloodlines and parents for more than 100 years. Ximoio de Maripa is the product of 2 ELITE book Mangalarga Marchadors, Laio de Maripa x Abaiba Nissei. An elite book horse is one who has achieved National Champion status AND who has also produced foals that became National Champions in their own right. He is 100% of the purest Abaiba bloodline. His dam, Abaiba Nissei is a direct descendant from Abaiba Naipe, renowned for his comfortable riding. His first son, Hawke do Summerwind displays a wonderful temperament and gait and now is passing that on to his offspring as well.